← Reading the Edgar Nominees on Kindle. In Hawaii. 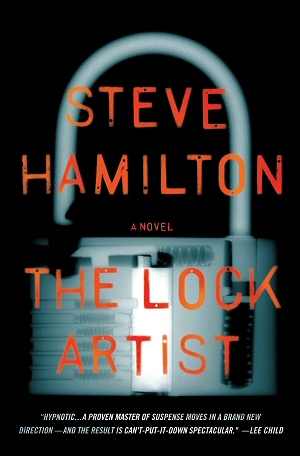 This entry was posted in Commentary, Review and tagged Best Novel, Edgar nominees, MWA, ranking, Review, Steve Hamilton, The Lock Artist. Bookmark the permalink.